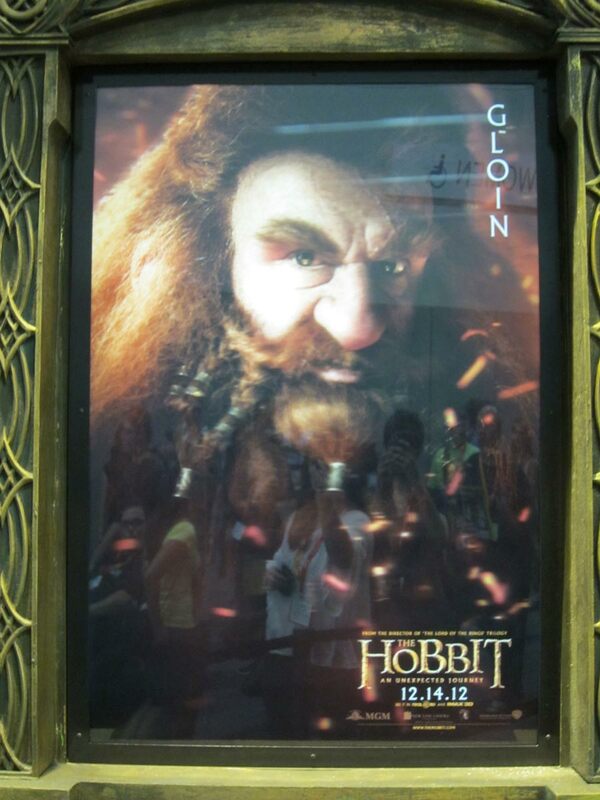 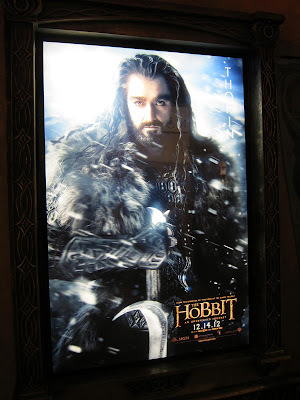 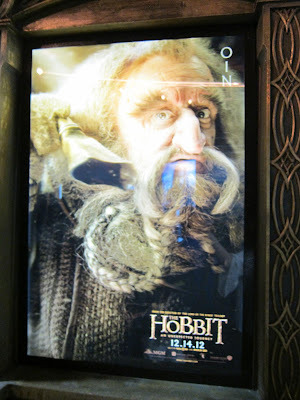 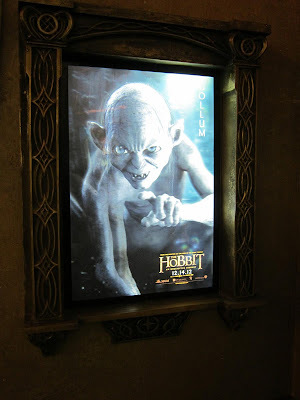 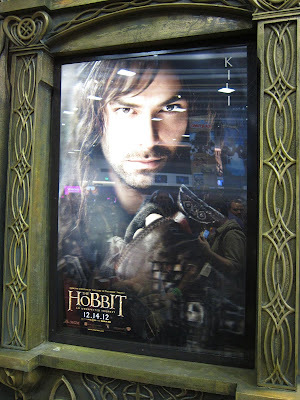 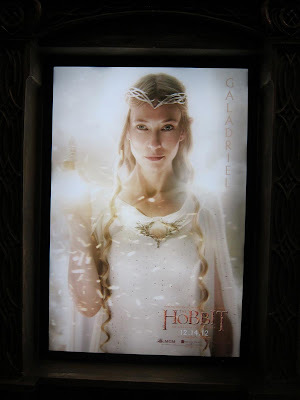 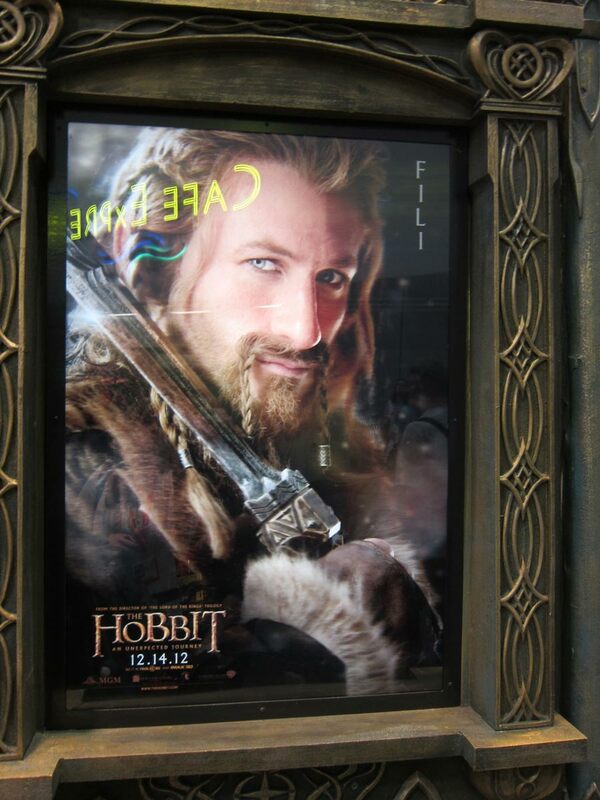 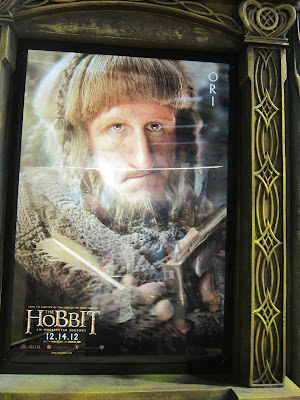 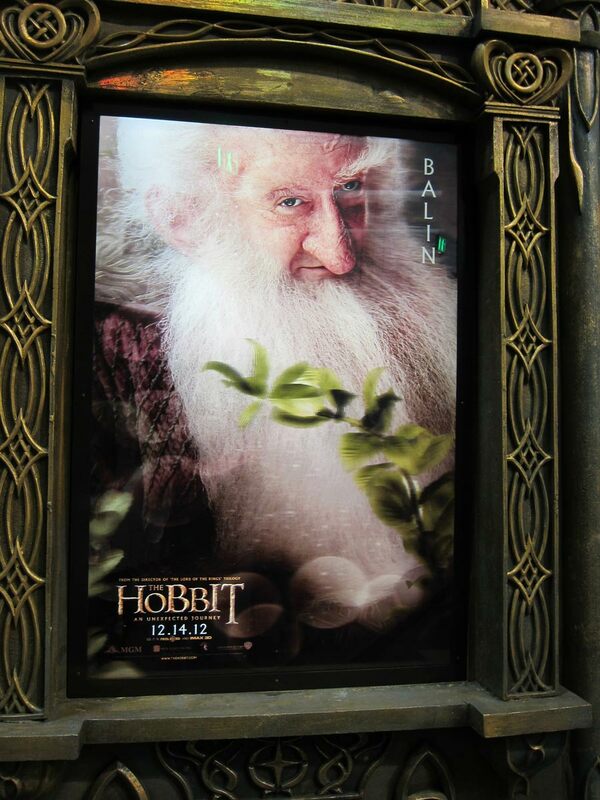 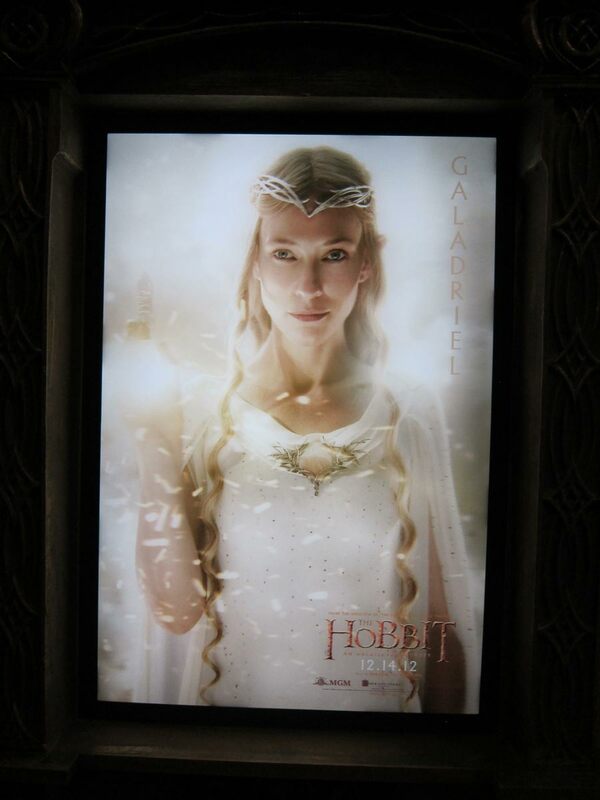 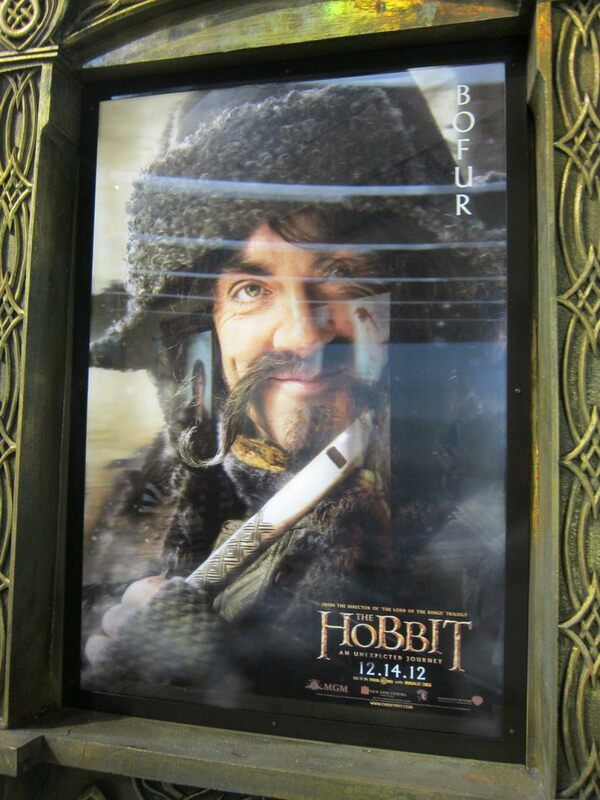 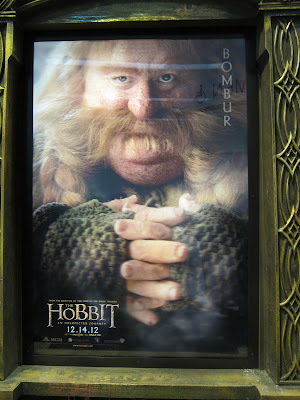 Cinema Blend has kindly posted 16 new character posters for The Hobbit movie. 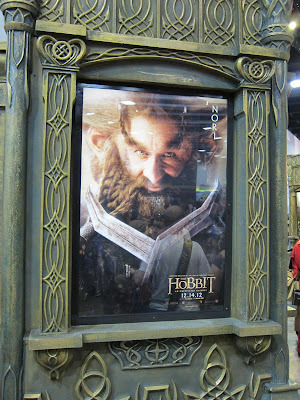 They were shots of the 3-D posters, also known as lentriculars, taken from the ongoing 2012 San Diego Comic-Con. 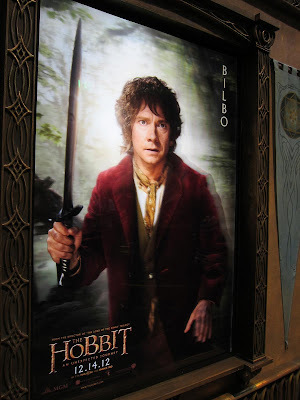 They feature the major characters of the first part of duology, also known as The Hobbit: An Unexpected Journey. 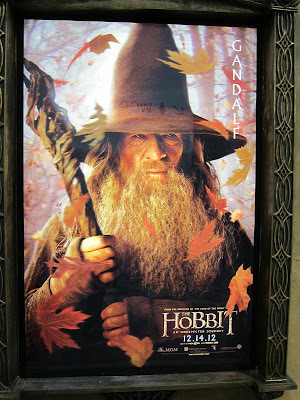 Ian McKellen is back with his Gandalf the Grey, together with Cate Blanchett's Galadriel, and the younger Bilbo Baggins portrayed by Martin Freeman. 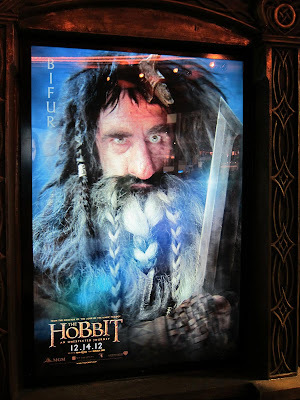 The dwarfs are also showcased in their varying and assorted regalia and personalities. Maybe in the following days we may expect high-resolution online versions of these wonderful posters. I can't wait to finally have an official copies so that I can post them on the walls of my room. 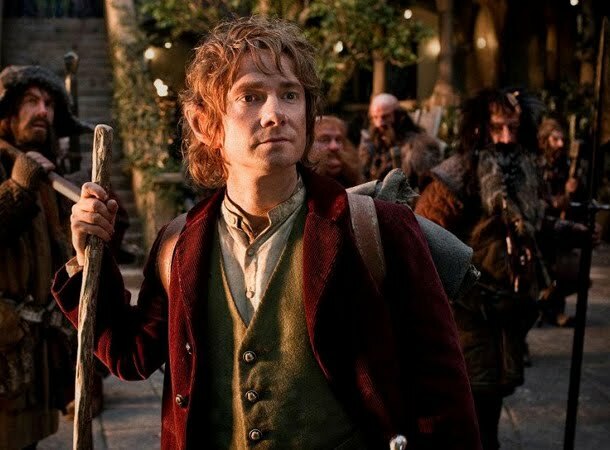 The Hobbit: An Unexpected Journey is set for a December 14, 2012 release. 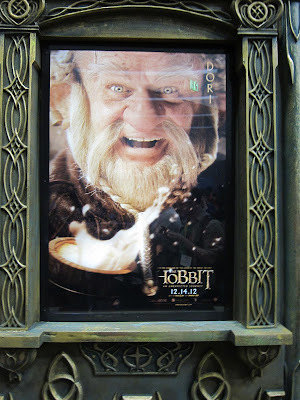 It is directed by returning director Peter Jackson based on the screenplay adaptation of Fran Walsh, Philippa Boyens, Peter Jackson and Guillermo del Toro, who was suppose to direct the movie until he left the project. The follow-up titled The Hobbit: There and Back Again will be released on December 13, 2013.